Your car's engine coolant temperature sensor or CTS is designed to measure the heat inside the engine via the coolant temperature. 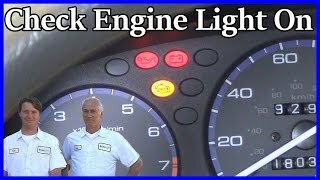 This information is then sent back to the main computer PCM so adjustments can be made to the engine timing and fuel injector pulse width which controls fuel consumption and engine performance. It will also control the gauge reading or engine temperature light on the dashboard. The temperature sensor is comprised of a metal housing filled with a composite which varies the resistance through its internal circuit as temperatures increases or decreases in the engine. 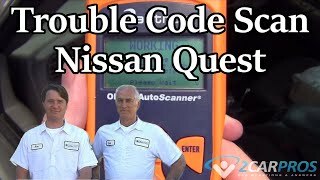 Heat and engine vibration can cause the sensor to lose its designated resistance which will send a false reading to the computer and may cause the check light to go on. When taking you car into a repair garage or the dealer to have a coolant temperature sensor replaced it will cost between $120.00 and $180.00 (US) depending on the type of car and the location of the sensor. If you are doing the job yourself the cost of the sensor will be between $14.00 and $24.00 (US). 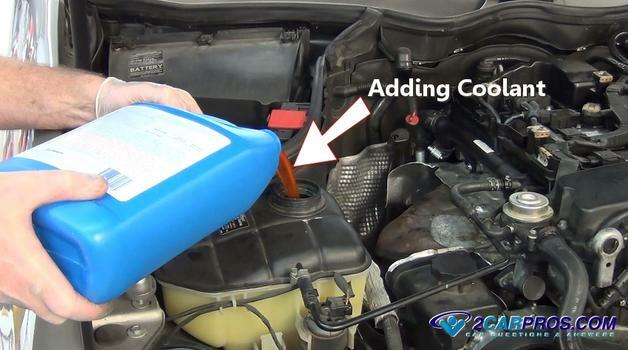 You will also need a gallon of coolant to refill the system once the job is complete. A video of this job being done is at the bottom of this guide. Start with the engine cold. Jack the car up while using jack stands so you can drain the cooling system. Wear protective eyewear and gloves. Locate and slowly remove the cooling system pressure cap to relieve the system of any residual pressure. 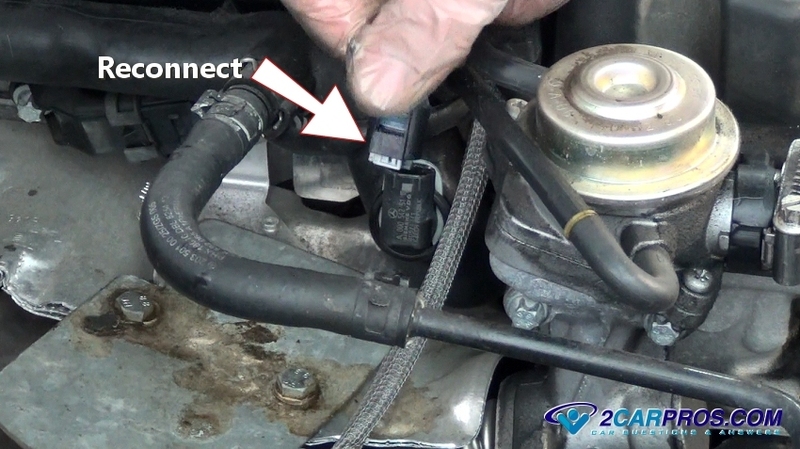 You will then need to drain the cooling system because the sensor is submerged in coolant and when it is removed coolant will leak from the coolant port. There are usually only three places the coolant temperature sender can be located which is: In or near the thermostat housing, in the cylinder head or in the intake manifold. To find where the sensor is located check Google images or you can use an online service like Mitchell1. You can also purchase the new sensor and match it to the sensor on the engine. 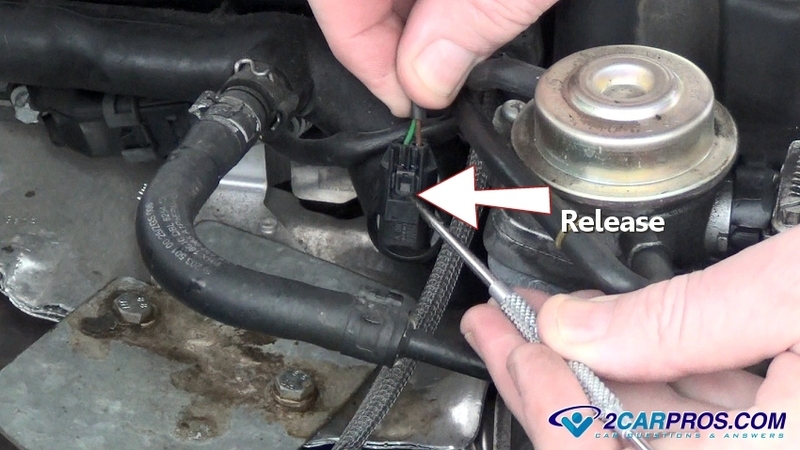 Remove the 2 wire electrical connector to the sensor which will be held on a by a safety clip. You must push down or lift upwards on the clip lever to release it. Once the safety has been released gently pull upward on the connector but be careful not to damage the wires of the connector. Also check the electrical terminals for corrosion because this will alter the reading of the sensor which will cause false readings. If rust or corrosion is present clean or replace the sensor pigtail. 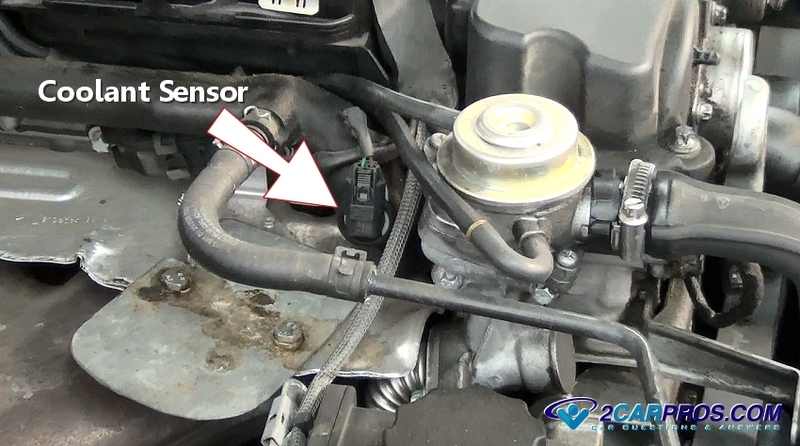 A coolant sensor will be held in place by one of two methods. The first is a typical threaded housing which you will be able to remove using a large 22mm or 24mm deep well socket or wrench. In the example below the sensor is being held in by a large C clip. Use a pick to pull the clip upward and away from the sensor. This will enable the sensor to be removed from the coolant access port. 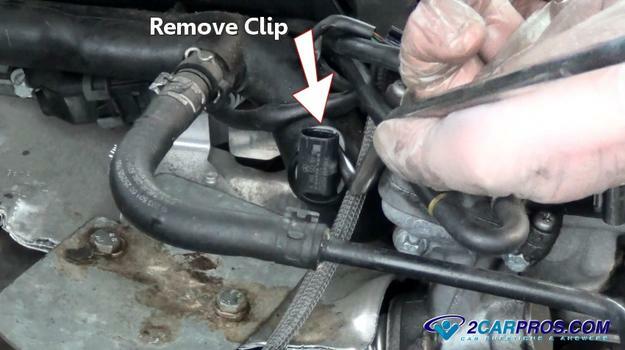 After the clip is removed or the sensor unscrewed grasp the sensor to remove it from the coolant access port. A small amount of coolant may be expelled from the port. Use a shop towel to clean the access port free from dirt and grease. Match the new sensor to the old unit, they should match identically. 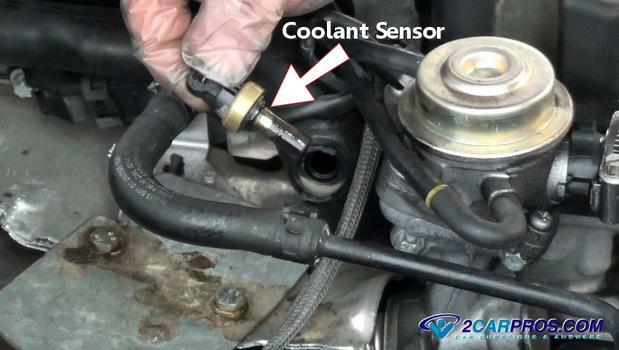 If the sensor uses threads apply a small amount of thread sealer to help stop coolant leaks once the sensor is reinstalled (some coolant sensors have sealer already applied). In this example the sensor is sealed by an O ring which requires no sealer. 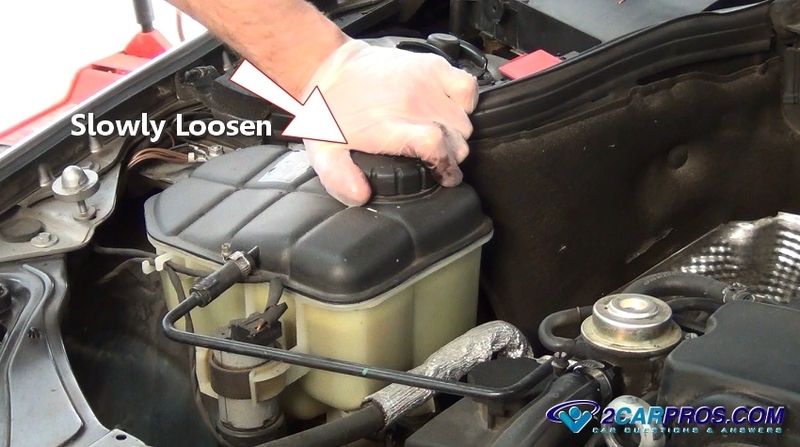 Install the sensor by reinserting it back into the coolant access port and reinstalling the clip. If the sensor is threaded in tighten the sensor to 10 to 15 foot pounds of torque. Do not over tighten the sensor or you will crack the porcelain which will cause the sensor to send false information to the computer. Firmly grasp the electrical connector and gently push it back onto the coolant sensor until you hear an audible click signaling the complete installation of the connector. 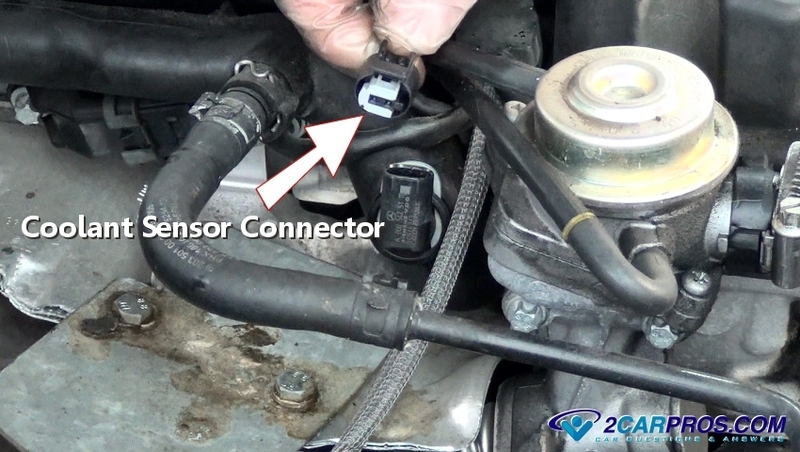 Once the sensor installation is complete, close the radiator drain valve and refill the system with coolant. Start the engine and allow it to heat up while adding coolant as needed. Reinstall the radiator cap once the engine is at operating temperature and recheck the system for leaks. Watch the job being done by one of our mechanics in the video below. If you have any coolant temperature sensor, please visit our forum. If you need car repair advice, please ask our community of mechanics is happy to help you and it is always 100% free.